The news from the last few years is littered with stories about security breaches from electronic point-of-sale malware attacks on large US retailers, leaked online credit card payment details, sensitive defense documents being published, to celebrity private photos being stolen. The fact is that many of the breaches can be attributed to one or more of the following, unauthorized access (hacking), malware/viruses exploiting security holes from poor computer maintenance (patching), social engineering (email scamming), and in some cases hardware theft. So what can be done to protect the data? There are a number of techniques that can be used to protect the data, however the most effective way is through encryption. 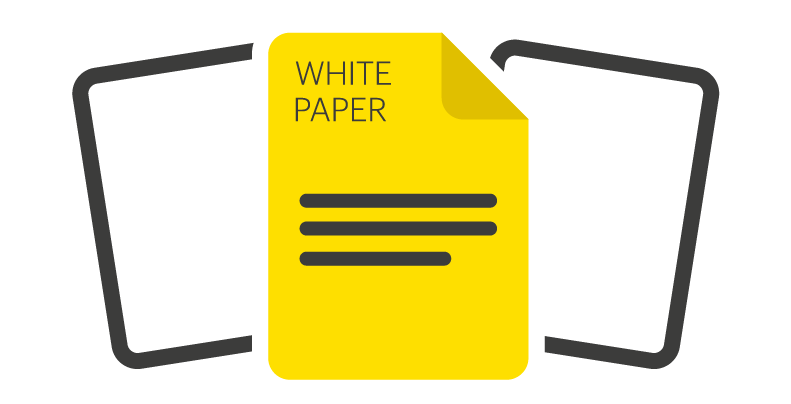 This white paper explains encryption and sets out where encryption is appropriate and the methods that can be applied to achieve data security. It also details key management systems and their requirements and the Key Management Interoperability Protocol (KMIP). It explains how SvSAN's own data encryption feature can achieve cost effective data security at the edge and concludes with a list of failure scenarios that SvSAN can tolerate without compromising data security.